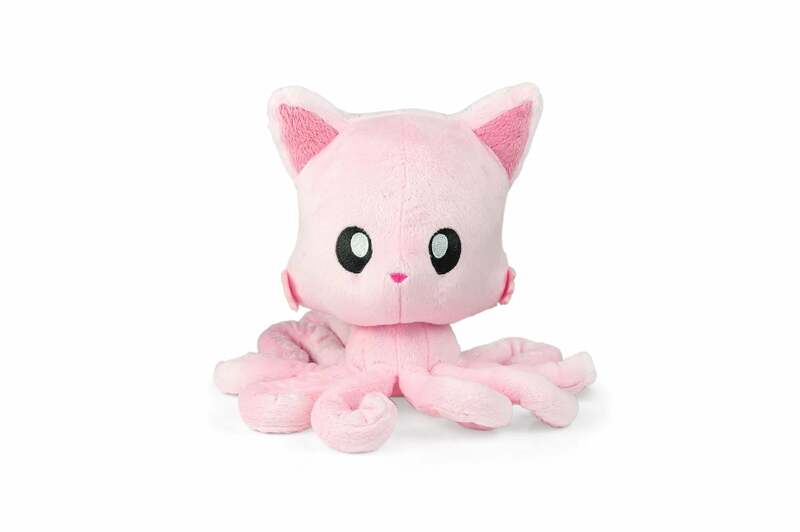 If you love kitties, tentacles, and cuddles then this is the plush for you! 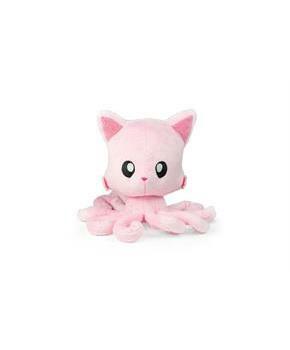 Adorable plush measures 8"x7"x6" (15" Diameter when tentacles fully stretched out!). Pretty pink color scheme that smells like cotton candy! Do not machine wash. Surface clean with a damp cloth. Collect them all!